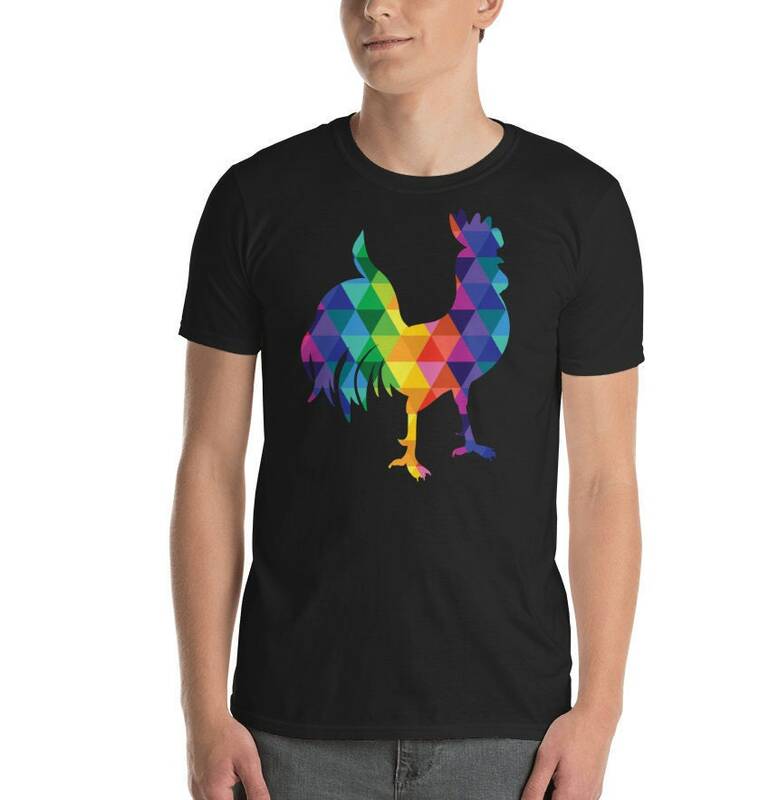 A Colorful Geometric Rooster (Gallo) Design on a Soft T-shirt! 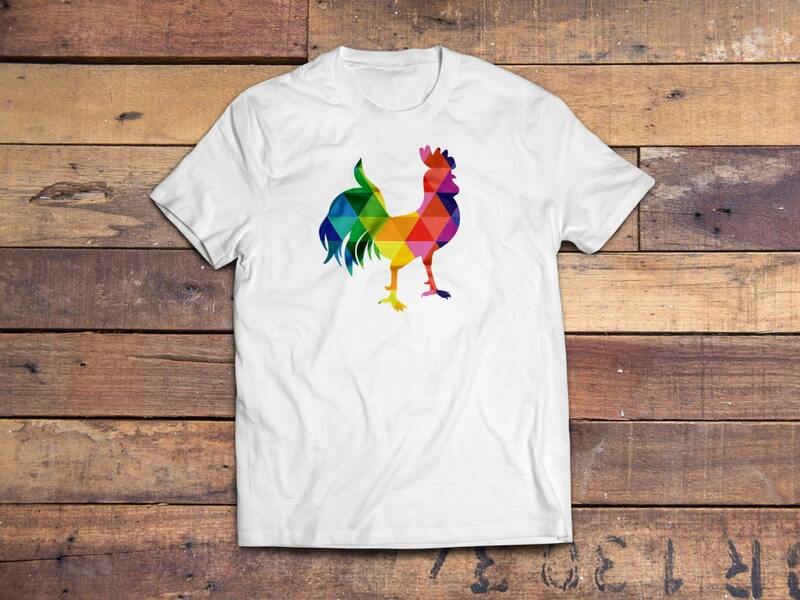 Who doesn't like roosters anyway, right?? Go ahead and add another one to your grandma's collection. 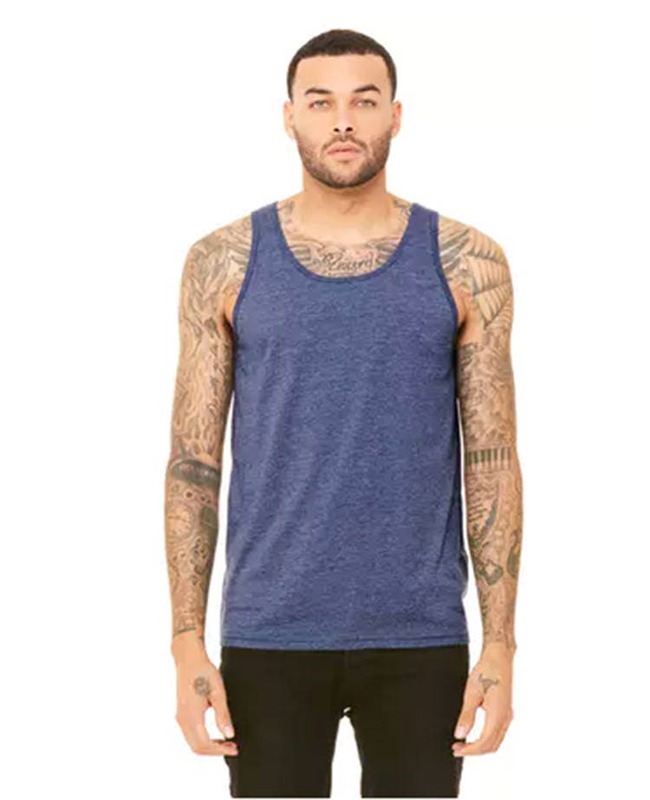 Get one for you, a friend and your grandma. Everyone enjoys a cool one of a kind gift. 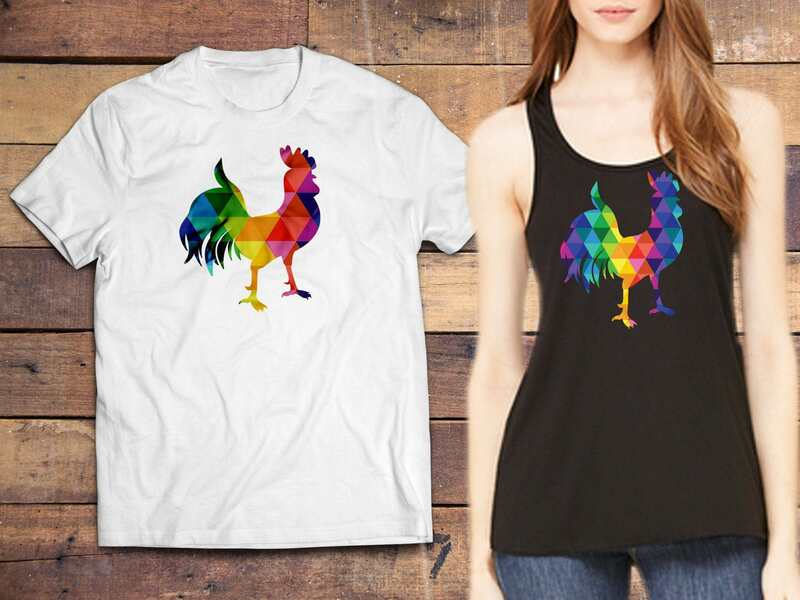 Choose white or black in any size and let me know if its for a male or female. It matches one of my greeting cards and posters too. 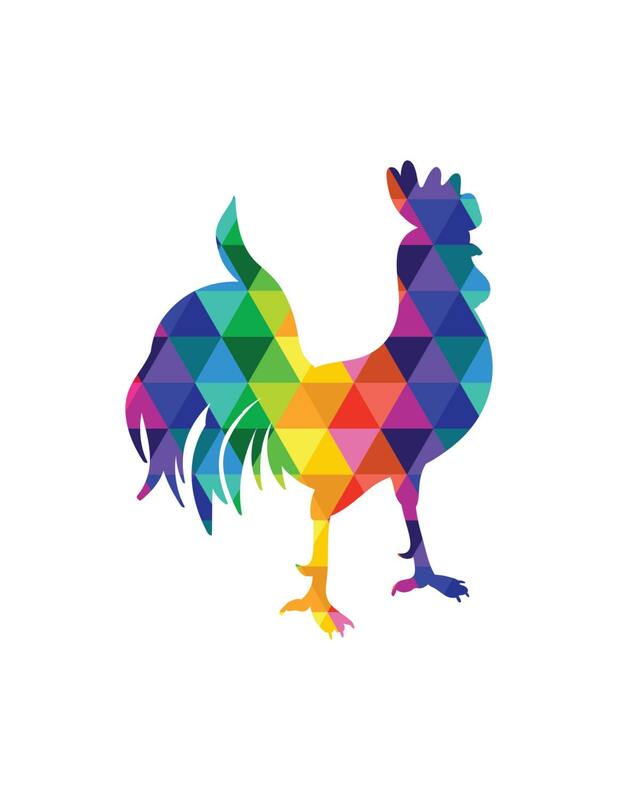 Rooster's everywhere! P.S. 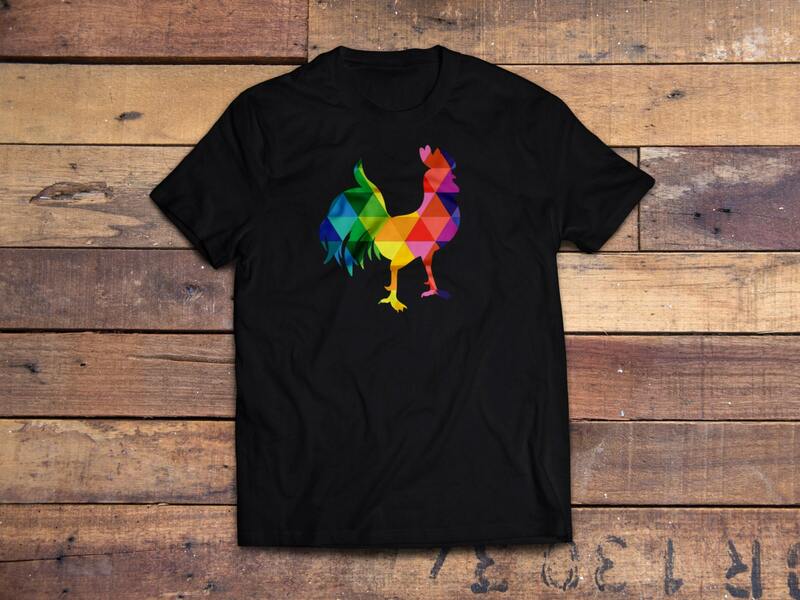 This rooster t-shirt needs you. It's a great present for dad on father's day!